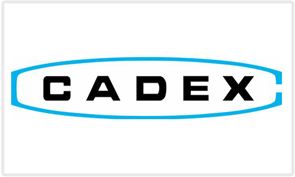 Cadex Electronics is an established global leader in battery management products. With over 30 years of experience developing and commercialising technologies for testing and servicing batteries, Cadex has delivered solutions to many of the world’s largest companies in diverse industries that include wireless communications, medical devices, portable computing, aviation and anywhere else that rechargeable batteries are found. With a broad range of Battery Analysers, Battery Maintenance systems, Testers and more, Cadex is a tried and tested brand.